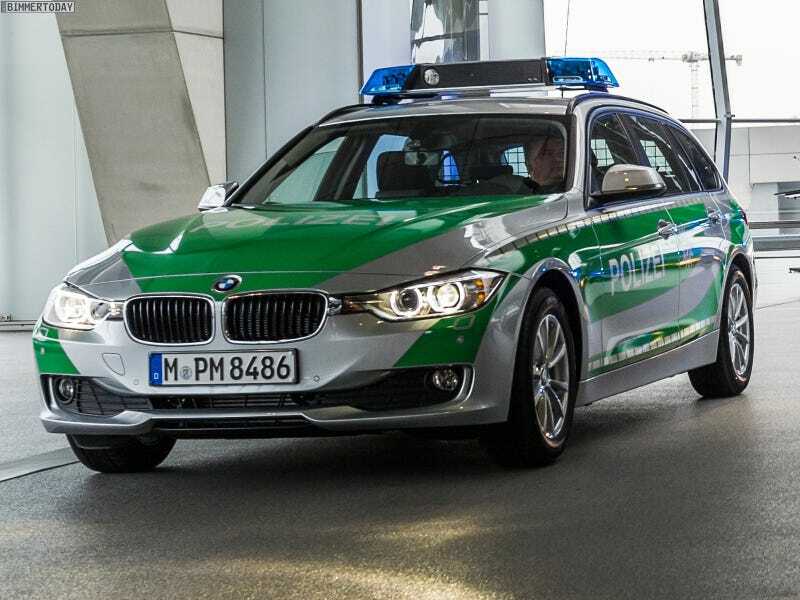 So the Bavarian cops now have these. Interesting. Okay, so most likely they're 318d's. Still, they're pretty sharp looking. These are now out on duty as well. To anyone based in Germany, are the sirens still the traditional, French-like one?